Fix: Windows 10 Start Button Not Working? Windows 10 Start button not working when you click on it? Don’t worry! In today’s troubleshooting guide you will learn possible ways to get rid of this issue. Windows 10 Start button is one of the most demanded features of the Windows operating system. Just by clicking on this start button (available at the bottom left side of the screen) users can navigate to various settings and options available in the Windows 10. Start button in Windows 10 play very important role, but what if Start button not working in Windows 10? It is really annoying and I can bet on this. It sounds like a simple issue, but it is counted as one out of the most annoying issues of Windows 10. The majority of the users reported on different forums that after upgrading to latest build of Windows 10 they noticed that Windows 10 start button not working. 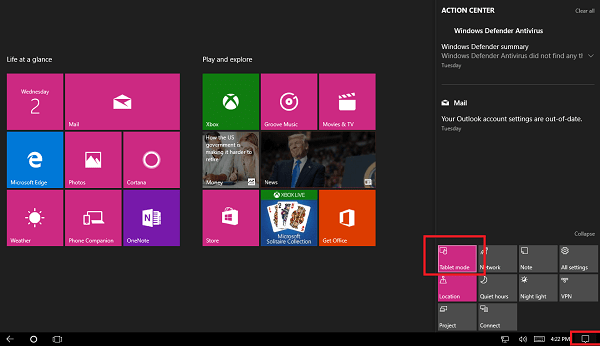 In case, you’re one out of them and want to fix Windows 10 Start menu button issue, then here are some possible troubleshooting steps which you may want to try. 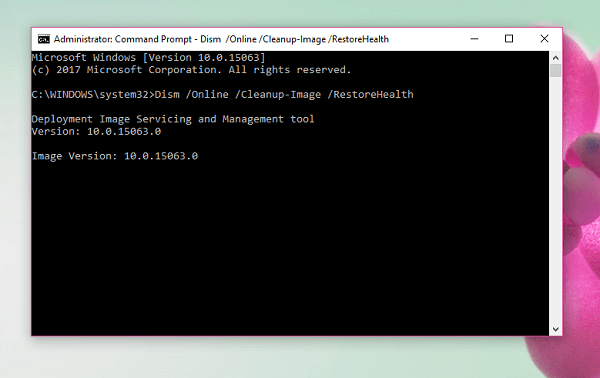 One of the initial and working solution to fix all the issues related to Windows 10 is by rebooting your system. More than 50-60% issues are fixed just by following this step. So you can start with this step. Start menu troubleshooter for Windows 10 is already released by Microsoft. 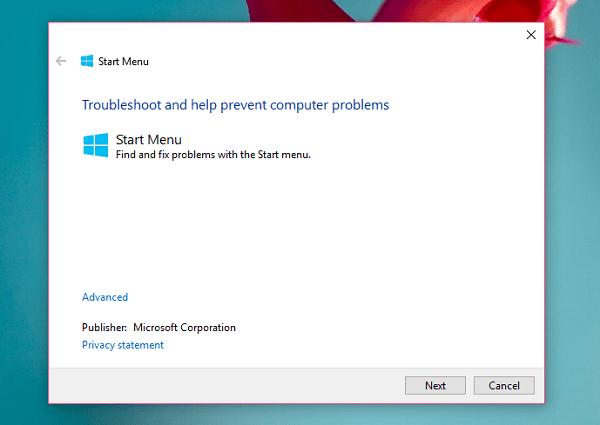 You can use this troubleshooter to fix all the issues related to Windows 10 Start menu. You can click here to download this troubleshooter. Simply run it and follow the instructions. In case, it fails to fix the issue related to Windows 10 Start button, then head over to next suggestions. 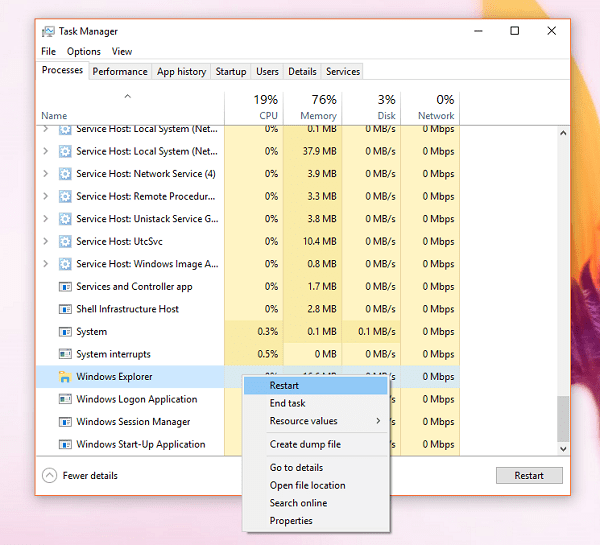 Make a right click on Windows 10 Taskbar and from the context menu select Task Manager. Don’t forget to click on more details option, if you’re running Task Manager for the first time. Hopefully, this will fix the issue or you can try the next suggestion. 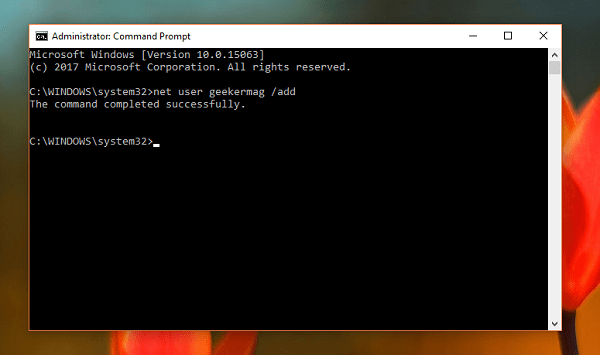 In the Elevated Command prompt, you need to type following code and hit Enter. 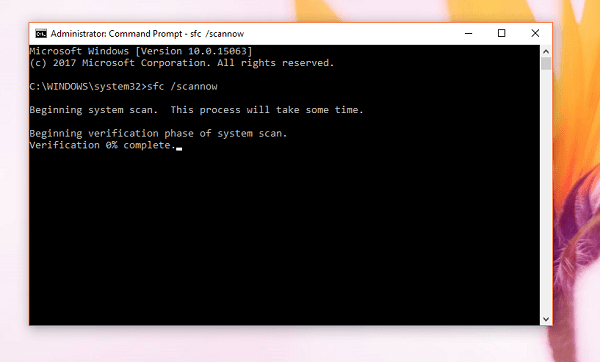 Restart once the scan is completed and check if this fixes the issue. You can check this page for more details. Another group of users suggested that they fixed the issue by first enabling the Windows 10 tablet mode and then back to normal mode. 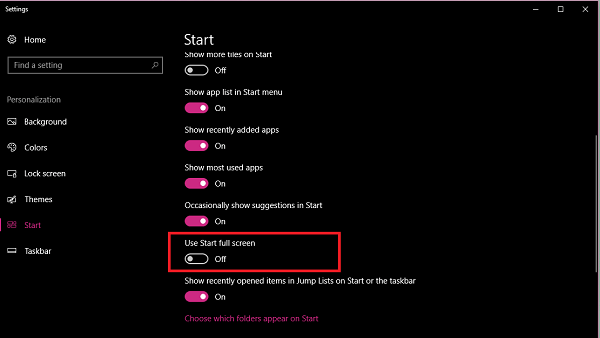 For using Start full screen, you need to make right click on the Taskbar and select Taskbar Settings. Here on the right pane turn on the option which reads “Use Start full screen“. Once done, disable it. For enabling Tablet mode, click on notification icon available in the notification area. Now click on the Tablet mode button. Once done, disable it. Just enable and disable Start full screen or Tablet mode and see if this help out. This another working method that helps if start button not working in windows 10. For that, you need to launch the elevated command prompt. 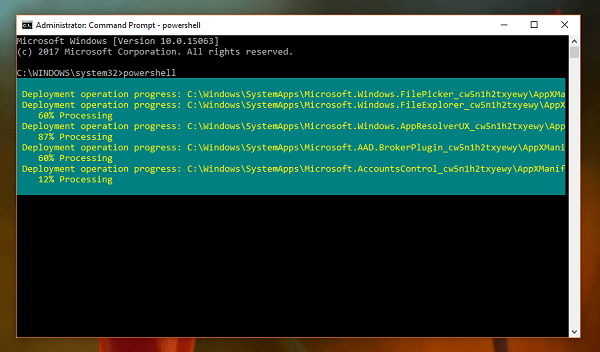 After that type PowerShell and then copy & paste the following command and hit Enter. Once the package is reregistered, simply reboot your system. I hope this will fix the issue. Once the process is completed you will see the message just like shown in the above screenshot. On the left bottom side Windows 10 login screen, you will see a new user simply click on it and login into your computer. Check out if this fixes the issue. In case, all the steps discussed above fails if start button in Windows 10 not working issue, then the last resort is to perform a clean installation of Windows 10. So these are possible suggestions which you can use to fix Windows 10 start button not working issue. You can try these and let me know in the comments which suggestion helps you so that other can also take benefit from this troubleshooting guide.